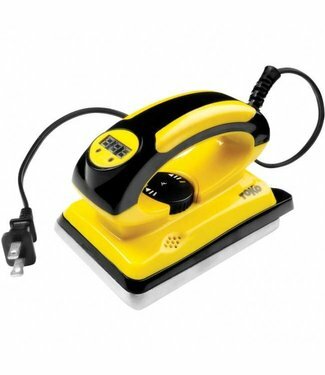 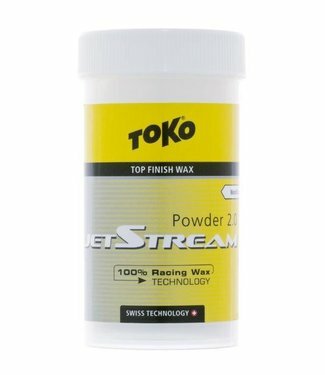 The Toko T14 Waxing Iron is an accurate waxing iron great for racers and keen wax technicians. 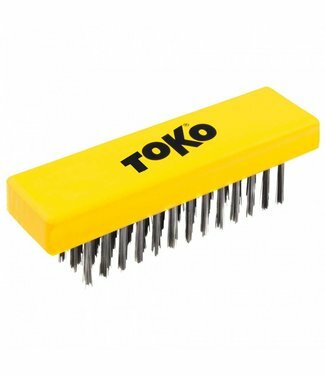 The Toko Base Brush Oval Steel Wire is for cleaning oxidized bases or damaged structures prior to hot waxing. 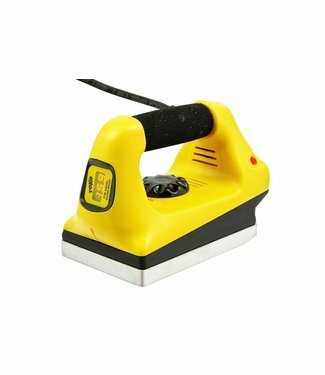 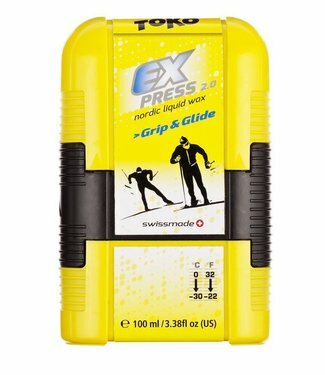 An innovative wax remover for cleaning the kick zone of classic skis. 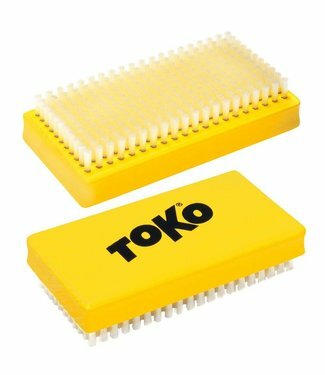 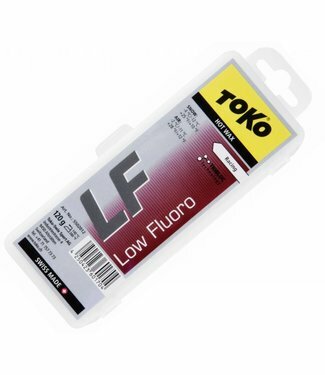 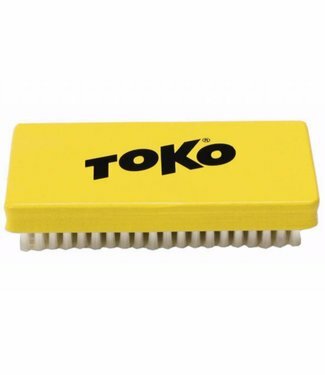 The Toko Polishing Brush is specifically designed to remove the smallest particles of wax and buffs out your bases for ideal glide by removing just enough of a fluoro top-coat for speed, without stripping the layer away. 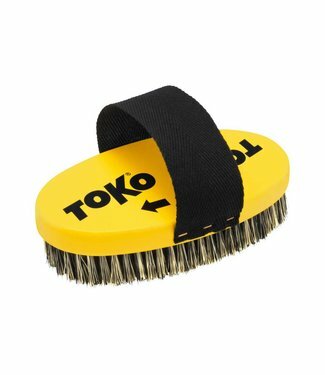 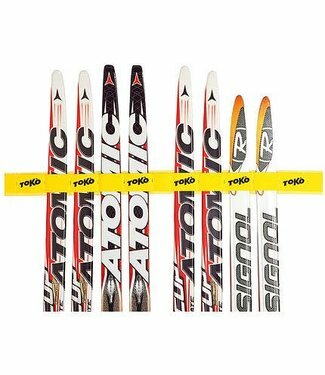 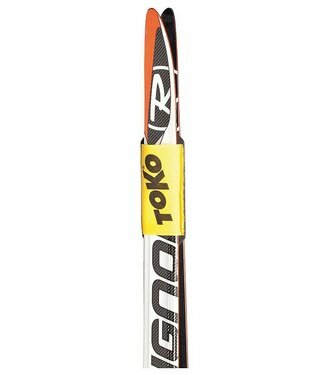 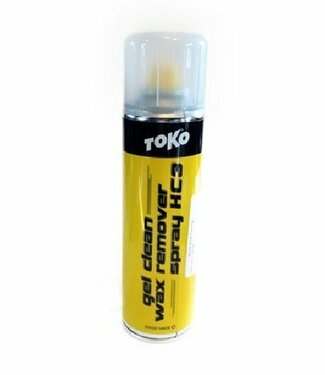 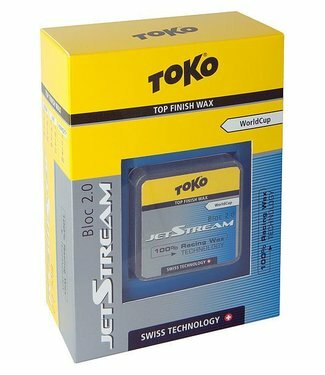 The Toko Base Brush Oval Steel Wire is for removing dirt and oxidation damage from hardened or burnt ski bases, allowing for wax to penetrate deep. 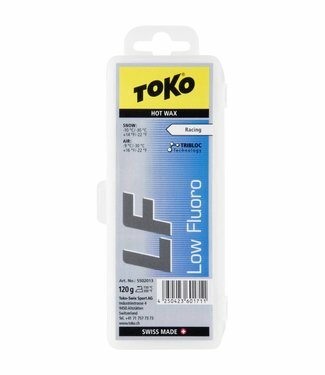 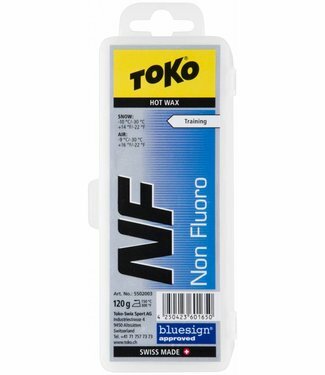 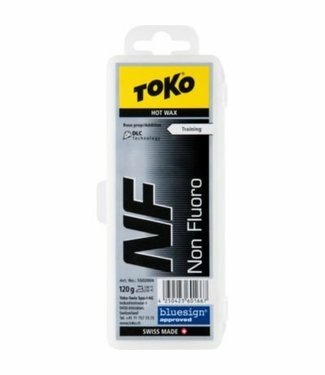 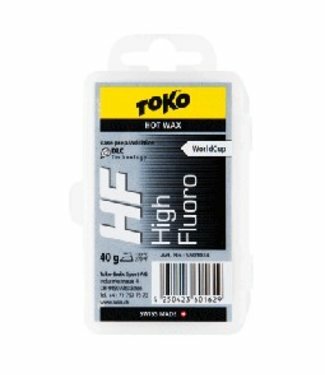 The Toko HF Hot Wax Black (40g) is a highly fluorinated racing wax used as a base wax or mixed as an additive. 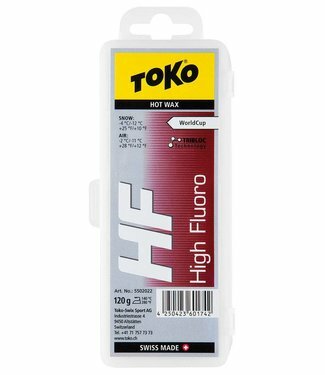 The Toko HF Hot Wax RED -2C/-11C (120g) has a wide range of applications and is great for common snow and medium temperature conditions. 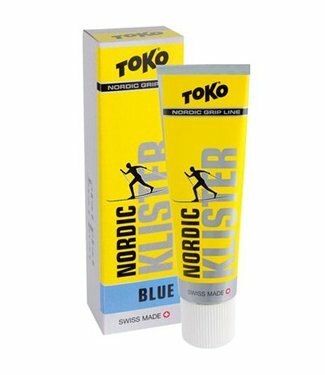 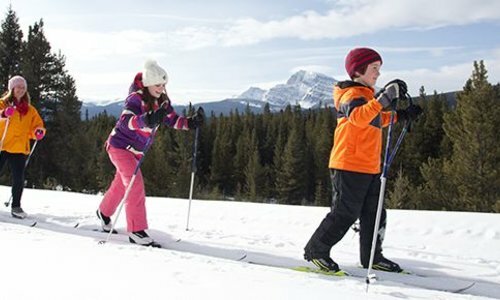 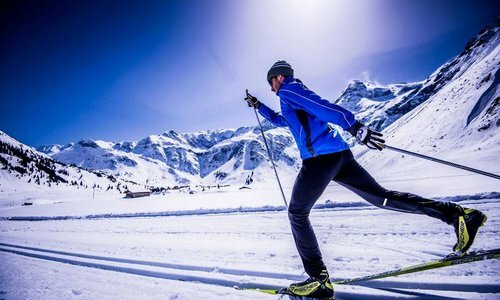 A universal liquid wax for nordic skis that improves sliding properties of your skis. 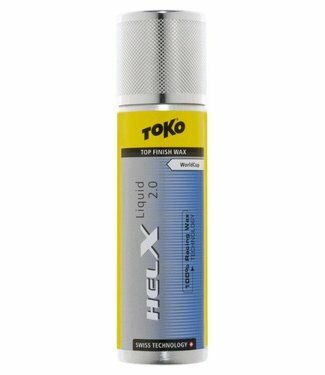 Toko's newest professional level ski and snowboard waxing iron. 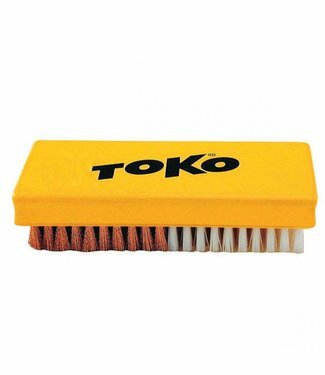 The Toko Base Brush Combi Nylon/Copper is an economical brush option consisting of 1/2 nylon and 1/2 copper. 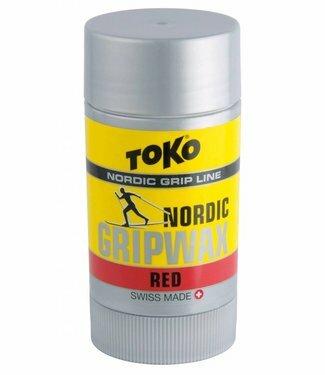 A universal wax grip wax for application to the grip/kick zone of cross country skis.